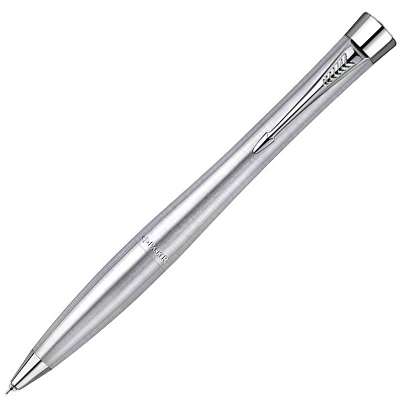 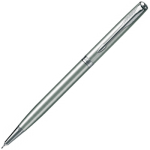 The Parker Urban Mechanical Pencil with it’s Stainless Steel finish is a modern way to own a classic pencil. 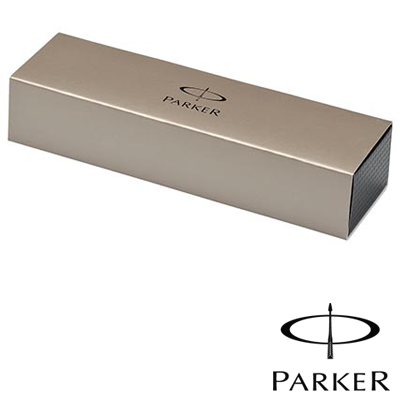 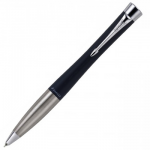 The Popular Parker Urban pencil is is a must for its reliability and durability. 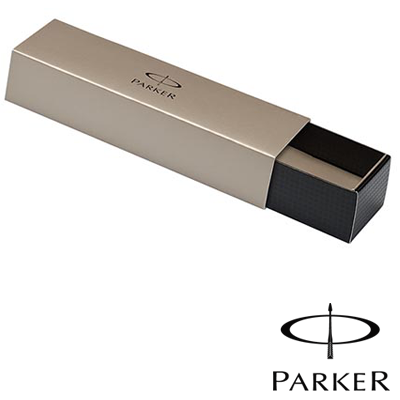 The Parker Urban Mechanical Pencil is a modern way to own a classic pencil with a stylish finish. 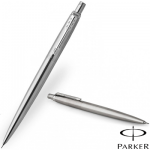 The Popular Parker Urban pencil is is a must for its reliability and durability.